In Taipei, the annual Computex is just beginning and Asus has wasted no time introducing numerous new computer designs for Microsoft Windows 8(s msft). The range of products covers laptops, desktops, Ultrabooks and more. 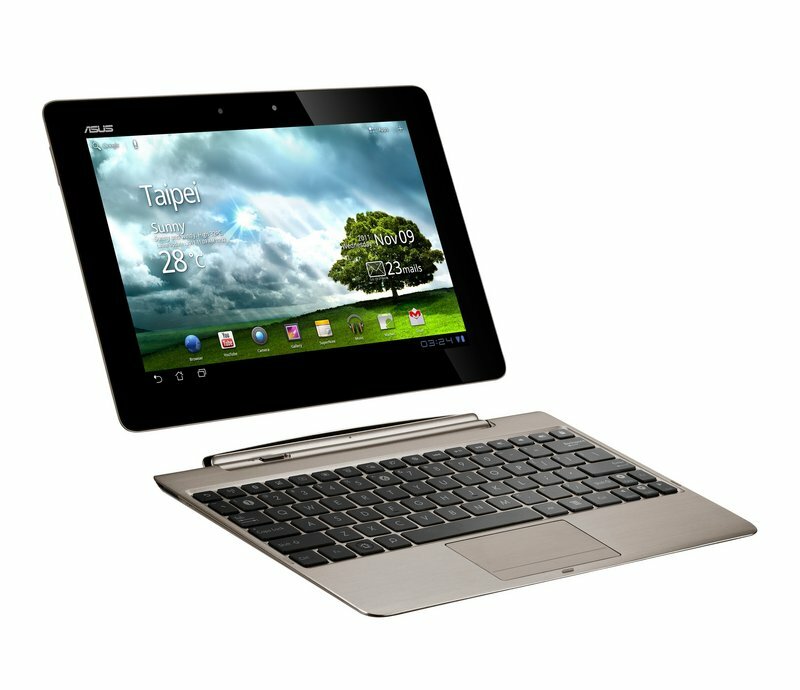 Each offers some new unique twists and turns — including one laptop with two screens — but perhaps the smartest move by Asus is to re-use the popular design from its Android(s goog) tablet and dock, the Transformer Prime. 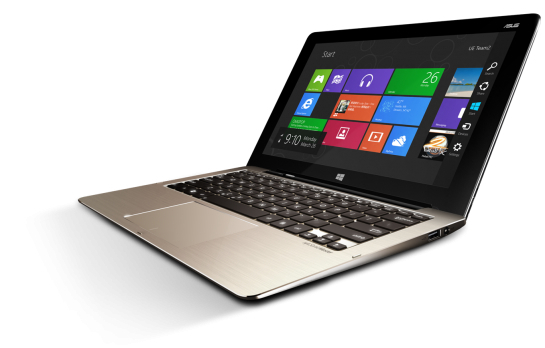 This fall, Asus will offer a similar device running Windows 8 called the Transformer Book. You can see all of the new products at Techinstyle.TV, an Asus-backed blog and video portal, but if you’ve seen the Prime, you’ve essentially already seen the Book. The tablet houses all the computing guts, which includes an Intel(s intc) processor, not an ARM-based(s armh) chip, to power Windows 8. Asus says the slate will be available in multiple sizes: 11.6”, 13” or 14”. You can use the tablet in the dock where it acts like a laptop or simply lift off the screen and use the device as a slate. The Book will offer more configuration options over its Android cousin as well: Intel Core processors ranging from i3 to i7 and the choice of traditional hard drive versus solid state disk. Like the Prime, the Book has a keyboard dock option that includes a trackpad, dual stereo speakers, additional ports and a battery that can add several hours of additional run-time to the slate portion. Asus hasn’t yet announced pricing nor availability, but it’s too soon for that as Microsoft hasn’t officially provided a date for Windows 8 yet either. When it does, expect a slew of additional form factors from many other vendors as well. Depending on the pricing for Asus’ Transformer Book, I think it has a decent chance of being one of the winners in the Windows tablet market. The keyboard dock option proves to be very useful for the Android model and Asus is trying to replicate the success with a smart, integrated design on the Book. Looks pretty nice and when it comes out, I might just get it. I might change my mind after wwdc though but this might make me wait at least until the fall. I haven’t had an opportunity to play with the Asus Transformer Prime but I know a few people with it and they absolutely love it. I have a Motorola XOOM with a Bluetooth keyboard but I highly doubt the hardware will run Windows 8. Not to mention I’m not really interested in Windows 8. I think I’ll keep my current ThinkPad on Windows 7 Ultimate untile SP1 is released. LOL What say YE? ASUS has also wasted no time in hyping its products with sexist tweets. I’ll choose to spend my money elsewhere, thanks, since in the company’s view, the female body is apparently just as much an object for display as their computers are.